Earlier this week, OnePlus made the update to OxygenOS 3.2.0 available for a little bit, then pulled it rather abruptly. 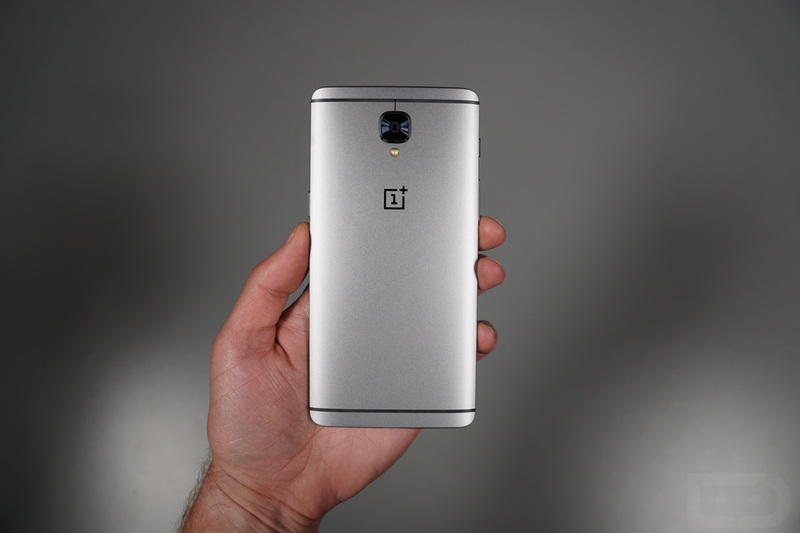 Today, the company is back, stating update 3.2.1 is rolling out slowly to all OnePlus 3 owners. OnePlus stresses in the OP forums that this is an incremental rollout, meaning if you have been patiently awaiting this update, you are probably still going to be waiting for a little while. There is no timeframe provided for when they expect 100% rollout, so hang in there, OP3 owners. Also, semi-related, is it seriously only Kellen and I who are experiencing this on-screen back button issue?